Dept. 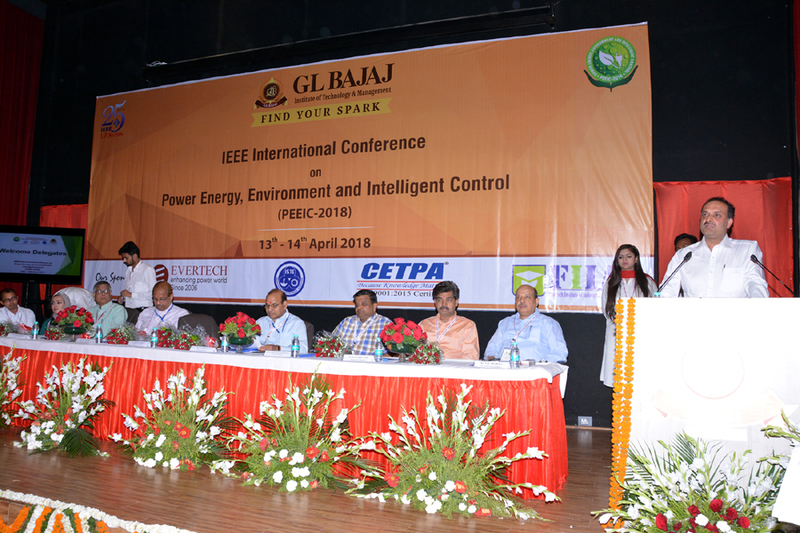 of EEE organized an international the two day IEEE International conference on 'Power, Energy, Environment & Intelligent Control' (PEEIC-2018). The first day of the conference was started with the lamp lightening by the Chief Guest Dr. S N Singh, Vice Chancellor, MMMUT, Gorakhpur, Guests of Honor Prof. Kailash Srivastava, Vice-Chancellor, Symbiosis University, Indore; Sh. D.K. Srivastava, Director Transmission and power Grid, Govt. 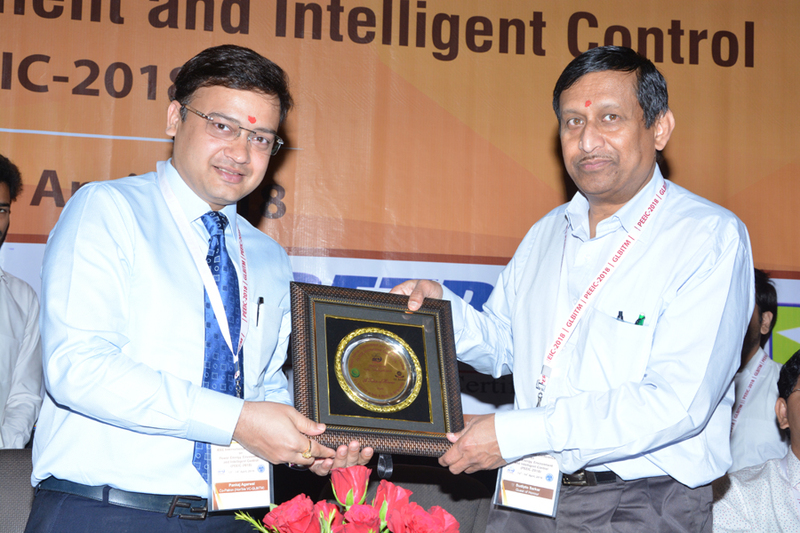 of India; Prof. Sudipto Sarkar, McMaster University, Canada; Dr. Kumar Vaibhav Srivastava, Chairman IEEE, UP Section and Sh. Anshuman Tripathi, Head of consulting, Americas,cProf. Vincenzo Piuri, University of Milan, Italy, Mr. Pankaj Agarwal,Vice-chairmenGL Bajaj group; Dr. Rajeev Agrawal,Director,GL Bajaj; Dr. N.K.Sharma,Dean & Head (Dept. of EEE), and other esteemed guests. It was followed by the release of conference souvenir. Dr. Jay Singh,convener of the conference greeted the guests and elaborated the theme of international conference. Dr. Rajeev Agrawal in his welcome address said that it is a proud moment for the Institute to organize a technical conference of such International repute. He expressed his view by quoting that this conference will provide an opportunity to collaborate and provides an appropriate platform to the students, research scholars, and academicians. Mr. Pankaj Agarwal in his presidential dialogue said that Electrical & Electronics Engineering is a demanding profession and over the past few decades, it has grown by leaps and bounds.He congratulated dept. of EEE for organizing conference on such a pressing and a relevant issue. The chief guest- Dr. S.N. Singh (Vice-Chancellor MMMUT, Gorakhpur) said that such conferences provide a platform to share and discuss ideas through papers, exhibitions, plenary talks and gives an opportunity to update ourselves with the new innovations and products.Prof. Vincenzo Piuri from University of Milan, Italy said that such conferences bridge the gulf between the researchers working in academia and other professionals through research presentations. Dr. Kumar Vaibhav Srivastava was of the same view. 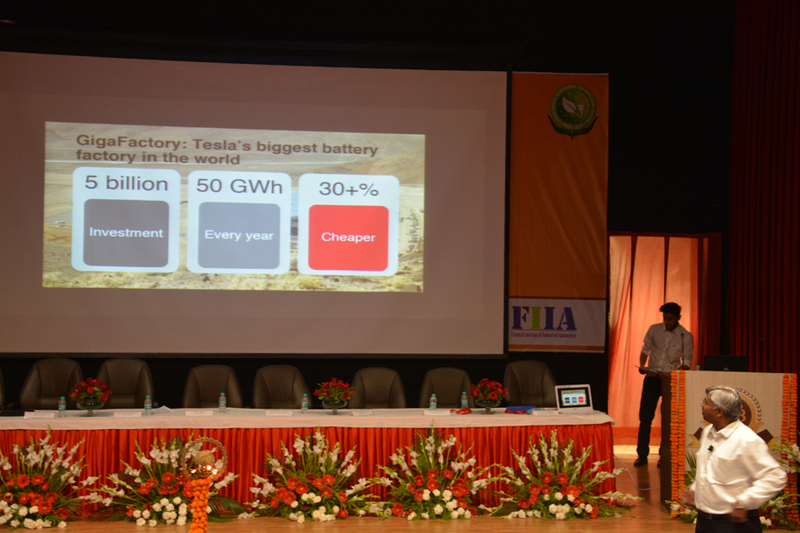 He elaborated upon different kind of research going in the field of energy sources, integrating renewable energy sources with the smart grid, Smart sensors, IOT and their challenges. 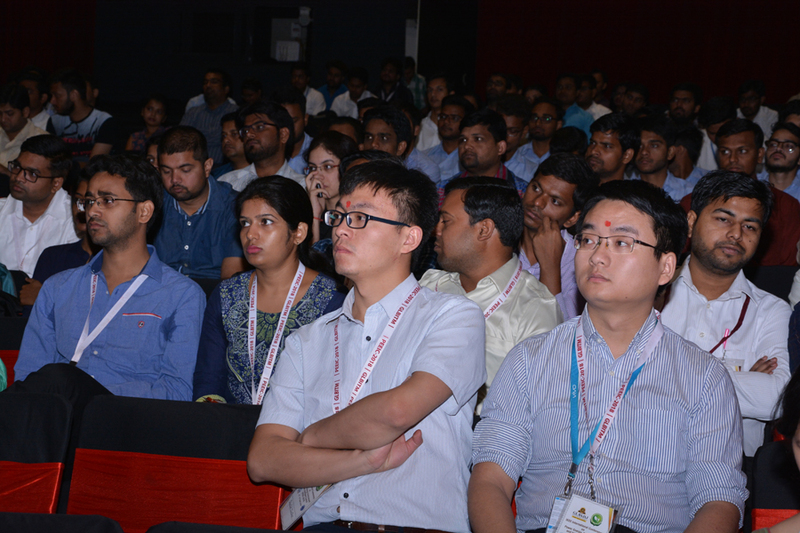 Plenary talk were given by Prof. Kailash Srivastava, Vice-Chancellor, Symbiosis University Indore; Prof. Sudipto Sarkar, McMaster University, Canada; Mr. Anshuman Tripathi, Head of consulting, America. The first day of two-day international conference witnessed nine sessions covering and a total of 77 research papers from national and international scholars, researchers, Industry professionals were presented on the first day of the conference.